In a surprise move, the Reserve Bank of India (RBI) reduced the repo rate by 25 basis points or 0.25 per cent. The central bank also changed its policy stance to "neutral" from "calibrated tightening". The repo rate - which is the key interest rate at which the RBI lends short-term funds to commercial banks - now stands at 6.25 per cent. The cut in repo rate may lead to lower EMIs for home and auto loan borrowers. The central bank had last lowered the repo rate in August 2017. The government said the policy action would aid economic growth and employment opportunities. The lowering of key lending rates by the Reserve Bank of India (RBI) on Thursday has come as a pleasant surprise for homebuyers as it can lead to a monthly saving of about Rs 800 in the EMI on a home loan of Rs 50 lakh for 20 years. The RBI, in its Monetary Policy Committee (MPC) meeting, has reduced its key lending rate to commercial banks by 25 basis points to 6.25 per cent. It came as a welcome surprise as the stance of the bank was “calibrated tightening”, which has now been turned to “neutral”. At the current interest rate of 8.45 per cent for a home loan, a person with a loan amount of Rs 50 lakh for a tenure of 20 years pays Rs 43,233 per month towards EMI. However, with the cut, he will now have to pay only Rs 42,440, a saving of Rs 793. The RBI move, designed to ease the liquidity crunch, comes as a boost for the economy in an election year. The central bank has also adjusted the reverse repo rate to 6 per cent, and the marginal standing facility (MSF) rate and the bank rate to 6.5 per cent. The RBI decision, in its final policy review of the fiscal, was guided by its “assessment of the evolving macroeconomic situation” wherein headline inflation was projected to soften further and the economy’s growth impulses had moderated. 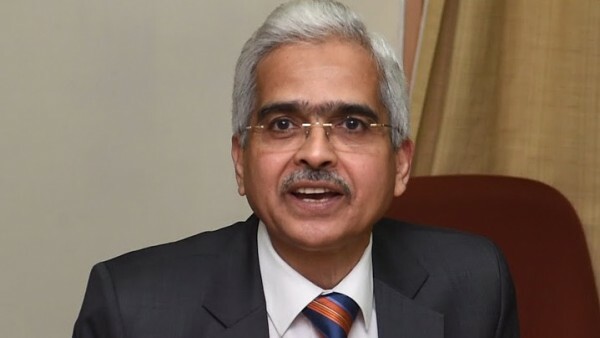 “Investment activity is recovering… but the need is to strengthen private investment activity and buttress private consumption,” RBI Governor Shaktikanta Das told reporters after the meeting. It is vital for the RBI to “act in a timely manner” to support growth given that inflation continues to remain benign and investment demand has decelerated, Das added. Though the central bank has reduced its lending rate to commercial banks, transmission of policy rates has always been a concern. On several occasions, banks have failed to transfer the benefits of lower interest rate to customers. Even the RBI has lamented the problem in the current system and it will be calling a meeting with the chiefs of banks within the next two to three weeks to address this. Thursday’s monetary policy was preceded by the government’s Interim Budget presented on February 1 showering largesse across large sectors such as agriculture, housing and the informal one, and containing proposals of tax cuts that would benefit the middle class.